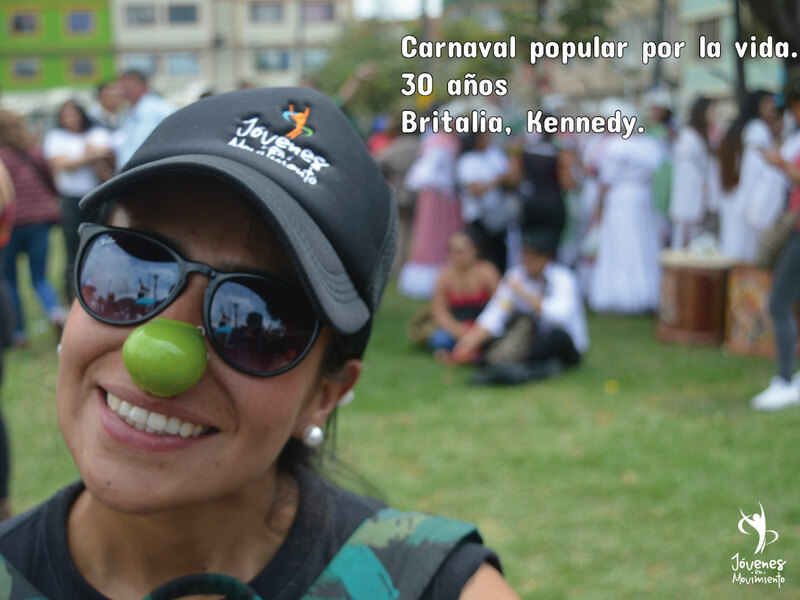 We were invited to participate in the Popular Carnival for Life in its thirtieth version in Britalia, Kennedy. 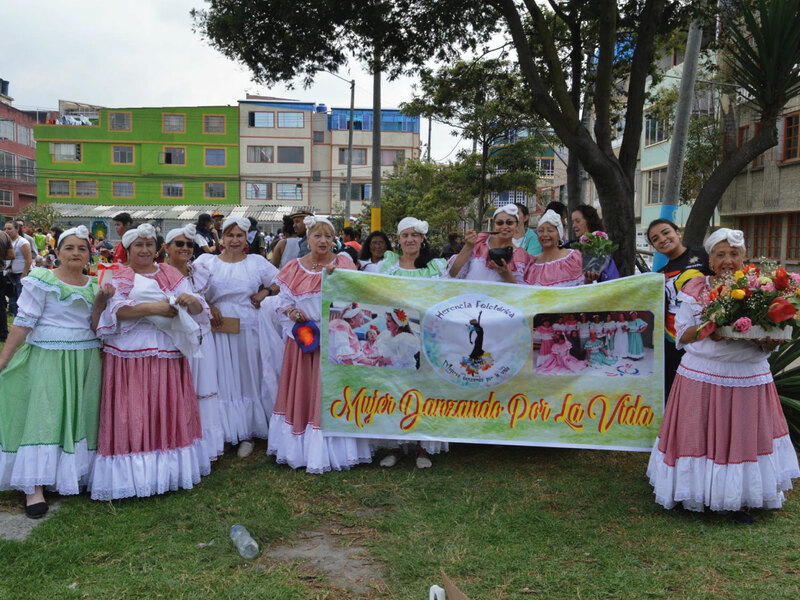 Event where they were also: Oro Verde, Center for Promotion and Culture, El Pregón Theater, Zaperoco Batucada, and many more associations, we work for the construction of community. Thank you for inviting us, and with that, continuing to support art and culture in the territories.